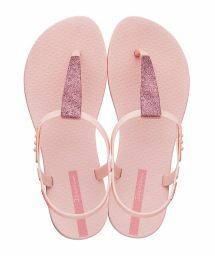 An alternative to the classic flip-flop, the more feminine sandal will go with both your swimwear and your little summer dresses. 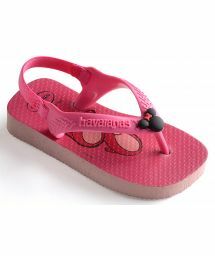 Practical thanks to its adjustable straps, it will support your foot while drawing attention to your delicate ankle. 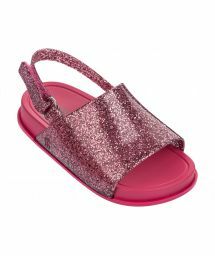 Choose a sandal to go with your style - glamourous, sophisticated or more original - from our selection of models with printed soles and straps decorated with diamantes, flowers or gemstones. 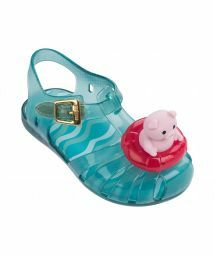 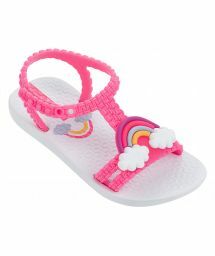 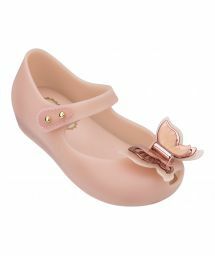 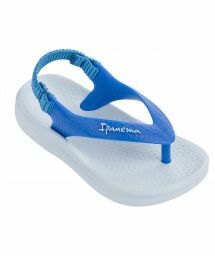 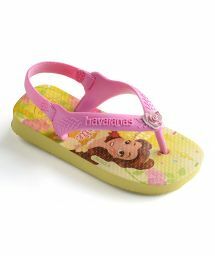 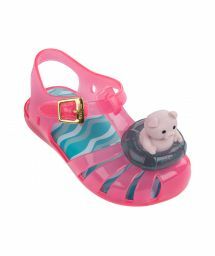 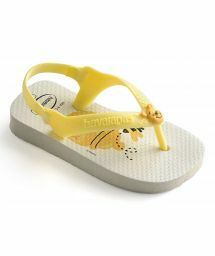 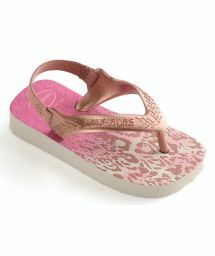 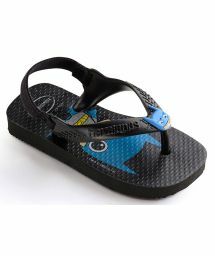 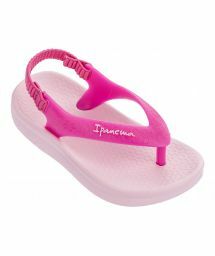 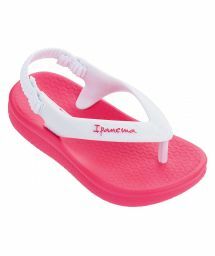 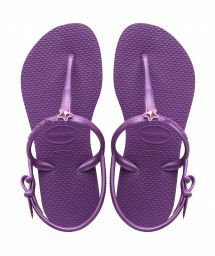 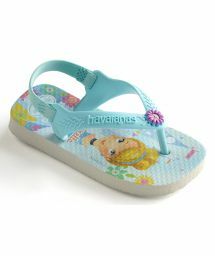 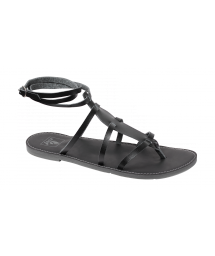 Sandals are also available in children's styles to provide comfortable shoes for the whole family. 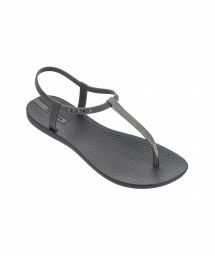 Mixing both comfort and femininity, sandals are available in glamourous styles decorated with diamantes, or more original styles with printed soles. 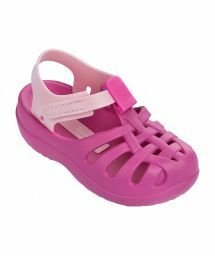 From the most understated to the most brightly coloured, it's up to you to choose your favourite!